We use "cookies" to enhance your browsing experience and show you relevant content. Using this website you agree to our terms of service. Our customers are furniture and woodworking producers in Bulgaria! KAME is a family owned company, founded in 1993. Our main activity is sales and service of woodworking CNC machines, industrial cutting tools and furniture fittings. Our priority is supplying high quality and advanced technological products. Our customers are furniture and woodworking producers in Bulgaria. 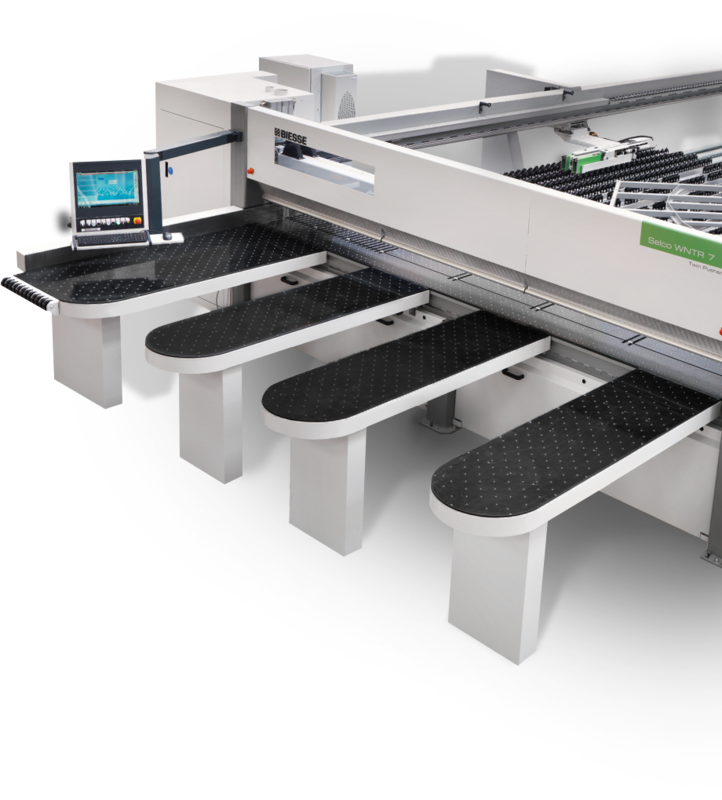 Offering innovative, design and quality products, today KAME is a leading company in the field of woodworking CNC machines and materials. The exhibiting area of KAME is over 1000 sq.m. with constantly installed demonstrational machines and a showroom as well, where all furniture systems are mounted. Our products are available as well through our distributor’s network all over Bulgaria. The firm works with world-renown companies from Italy, specialised and established in the woodworking and furniture industry, among which BIESSE, FI.MAL. (PAOLINI), Arturo Salice, Cinetto, Volpato Industrie, CItterio Line, FLAI (Stanely Black & Decker Group), Freud (Bosch Group), Microtech and others. © 2018 Kame. All rights reserved.